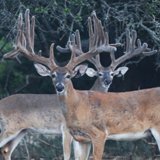 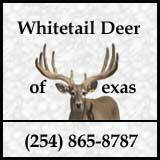 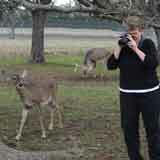 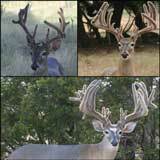 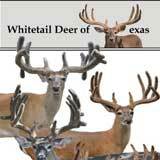 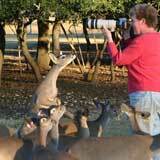 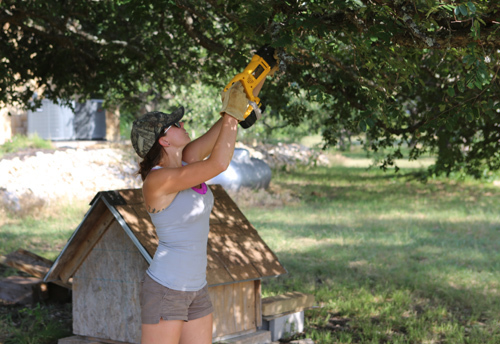 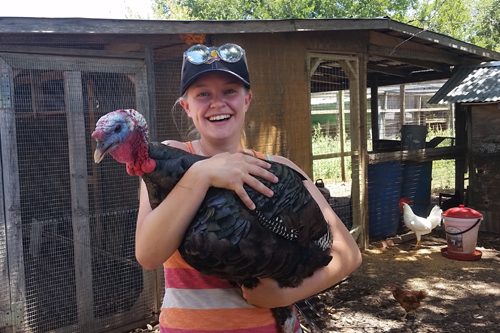 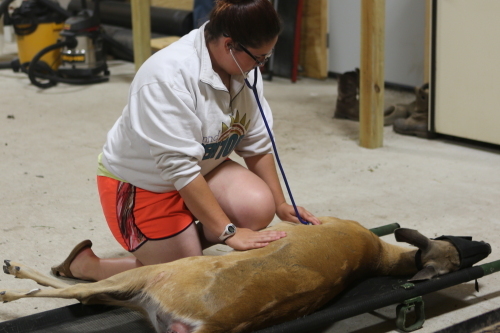 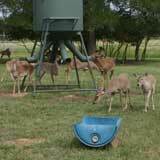 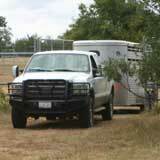 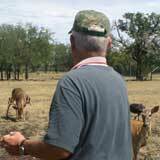 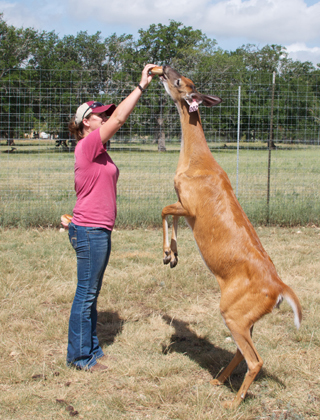 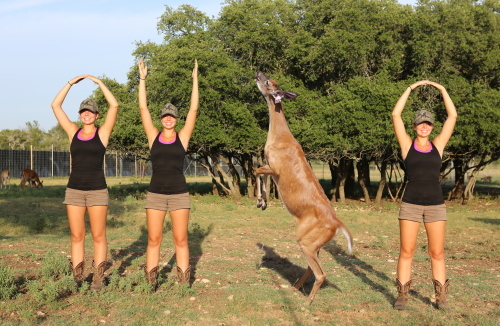 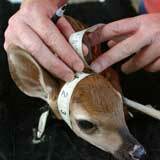 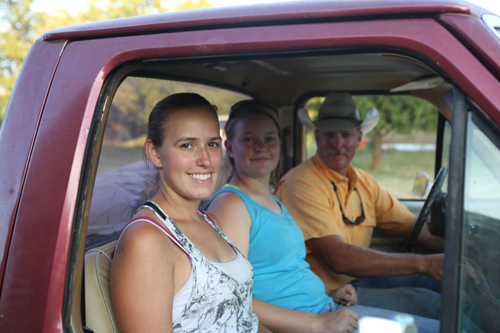 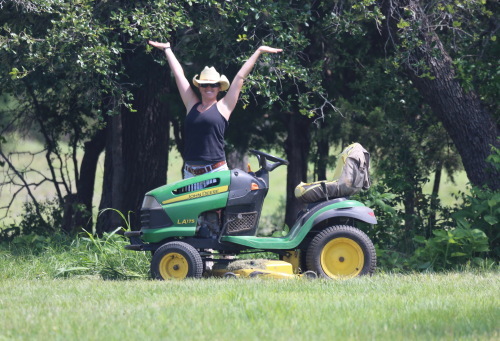 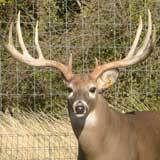 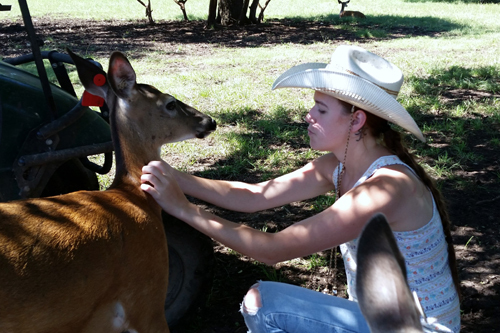 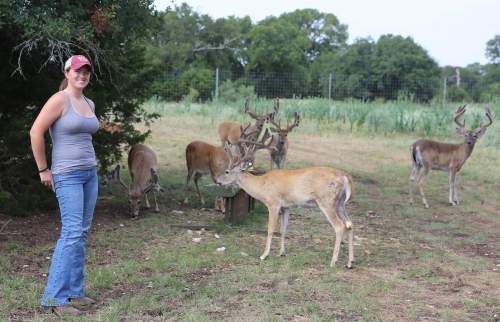 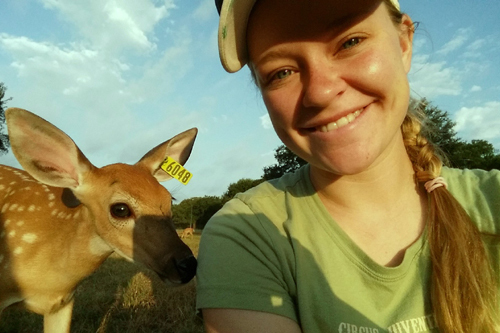 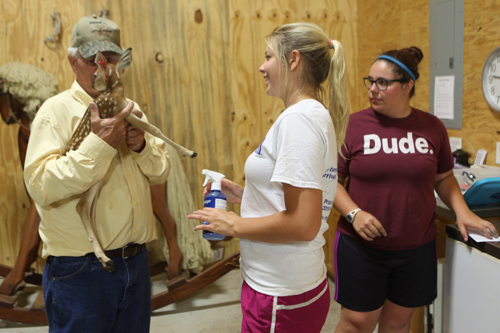 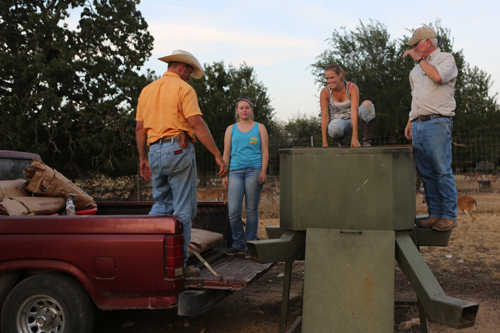 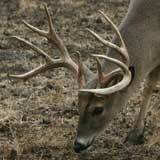 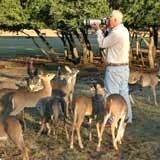 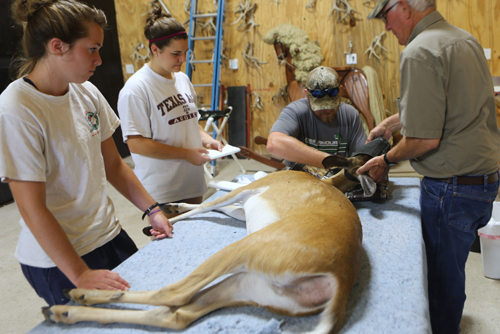 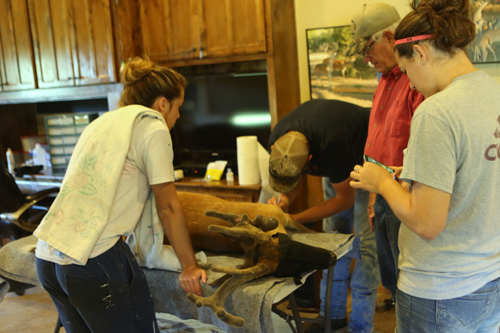 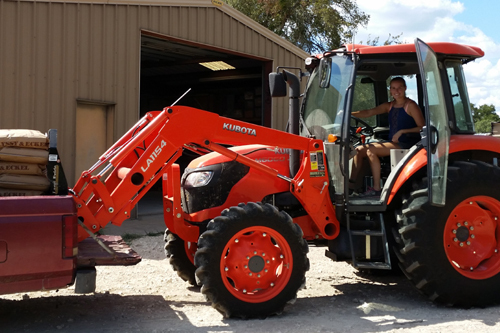 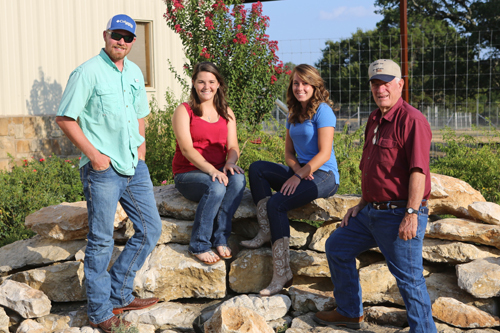 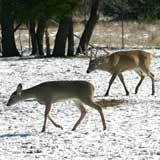 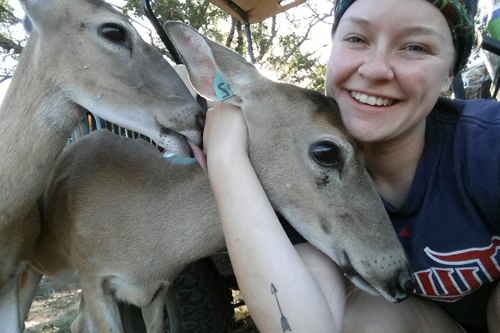 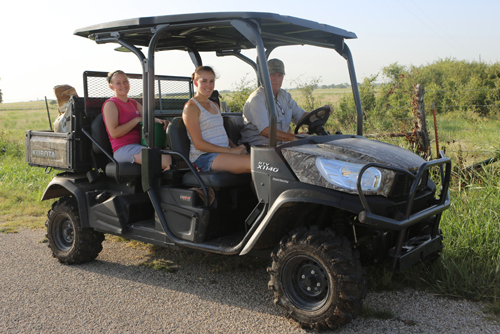 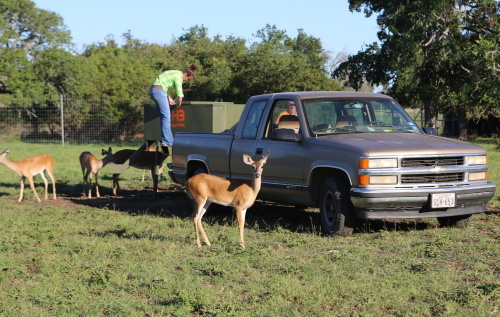 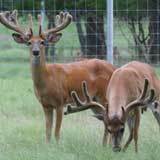 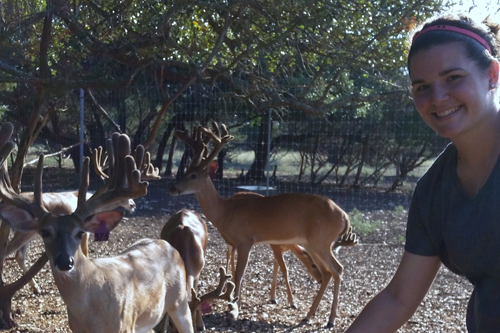 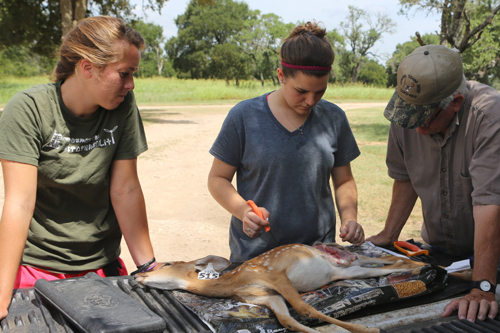 On a seasonal basis at Whitetail Deer of Texas, we hire pre-veterinary or wildlife biology majors who need to complete an internship as part of their college course requirements. 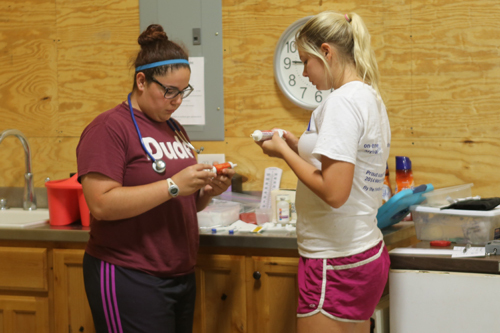 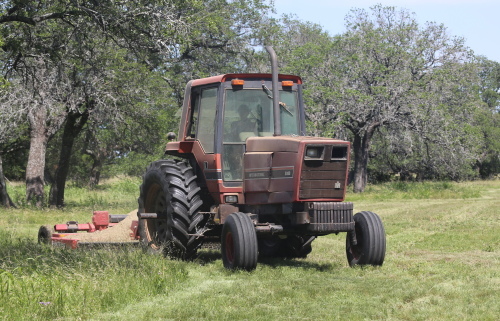 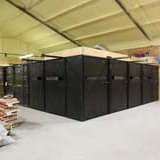 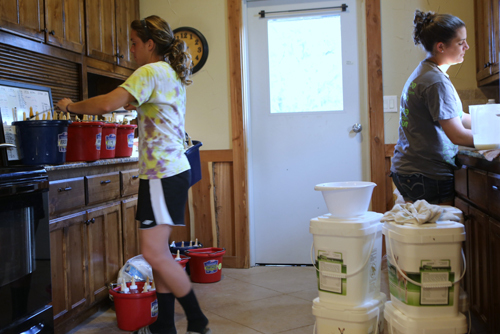 Depending on the time of year, job responsibilities of the students vary. 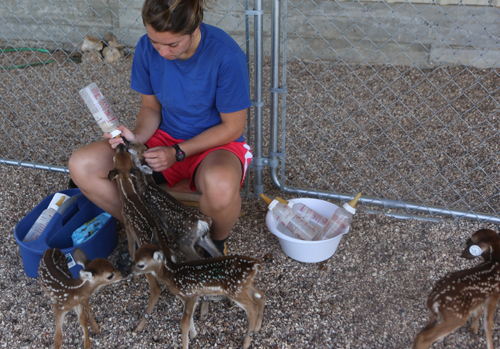 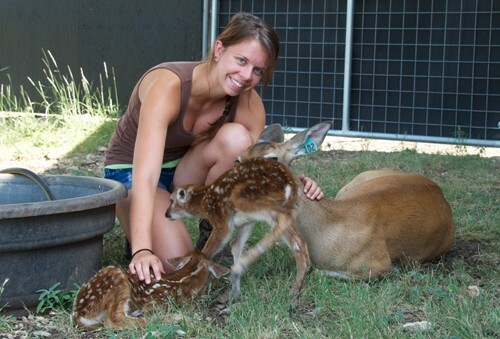 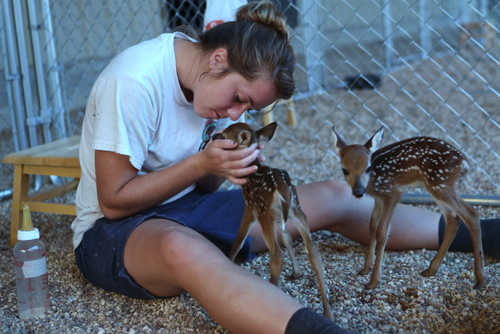 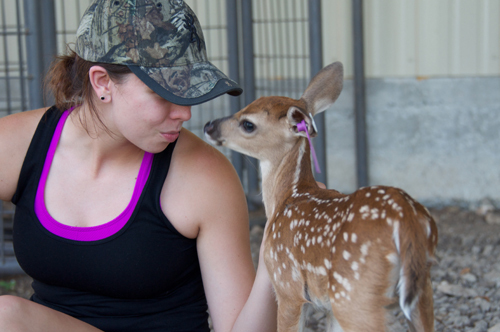 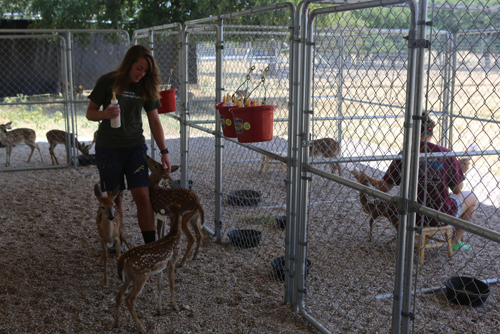 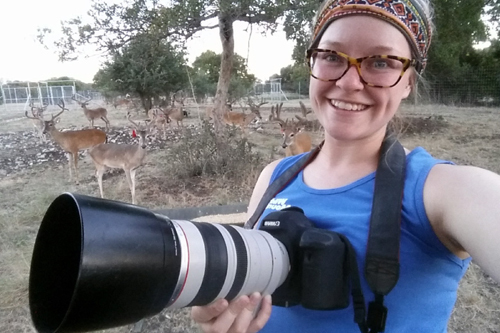 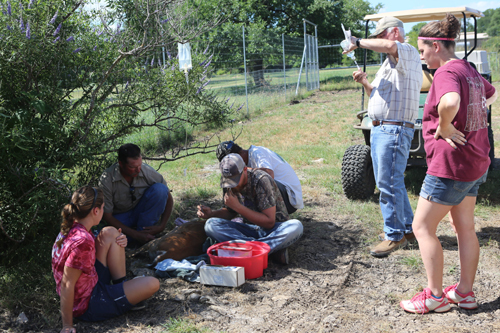 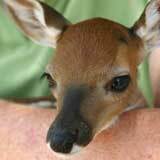 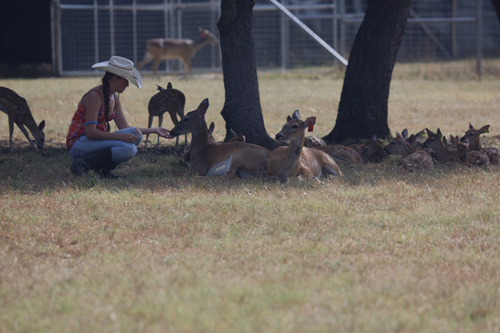 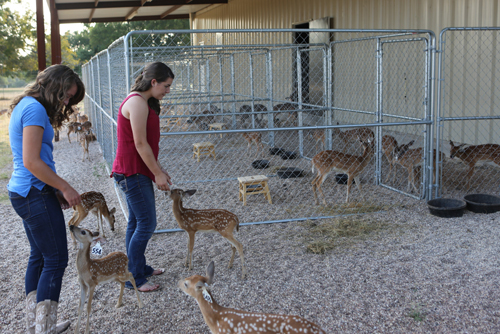 Summer internships are our primary focus and job needs include assisting with the entire herd and working with fawns – imprinting in pens with mama-raised fawns, bottle-raising select doe fawns, tagging, tattooing and vaccinating newborns. 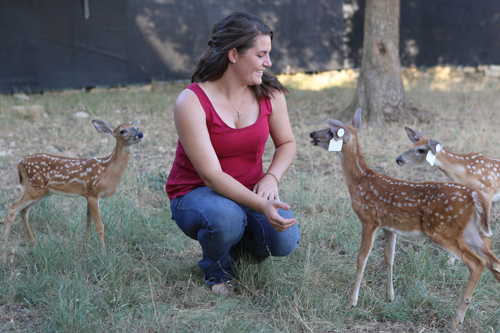 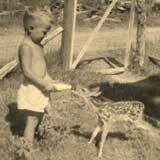 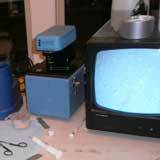 Below are photos of interns who have worked with us in the past. 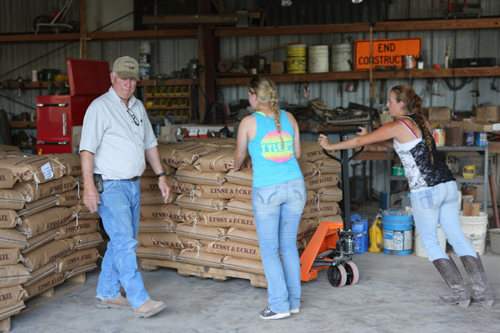 As you can see from the pictures, all sorts of ranch responsibilities were tackled by our anxious to learn, eager to work-hard interns. 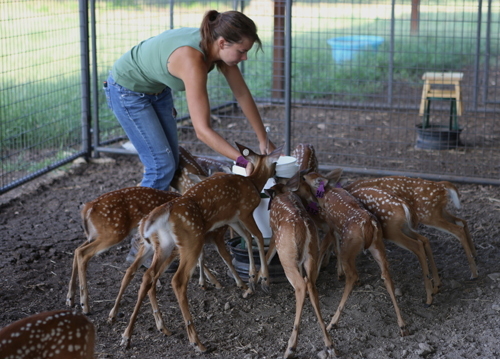 Oh, how we love our helpers...our new family members! 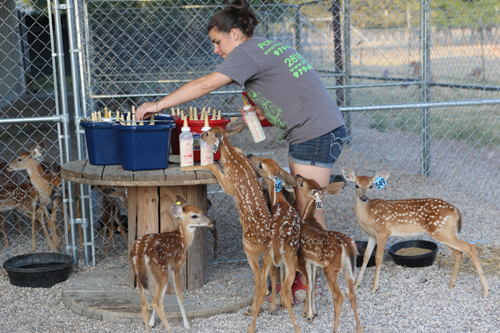 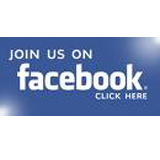 Please click here to view the job description for our summer internship. 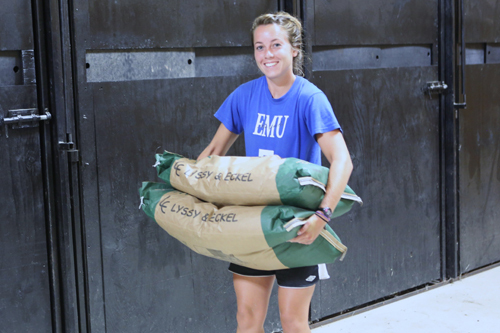 Interns 2015 - Moving Feed Sacks...100 Pounds at a Time! 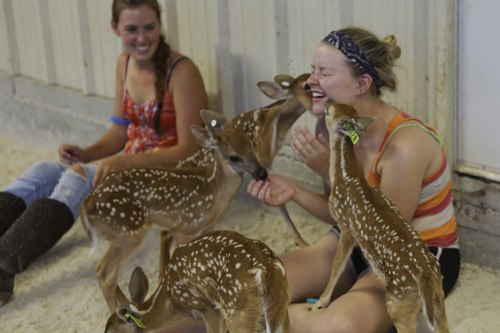 Interns 2015 - Sharing the Love!